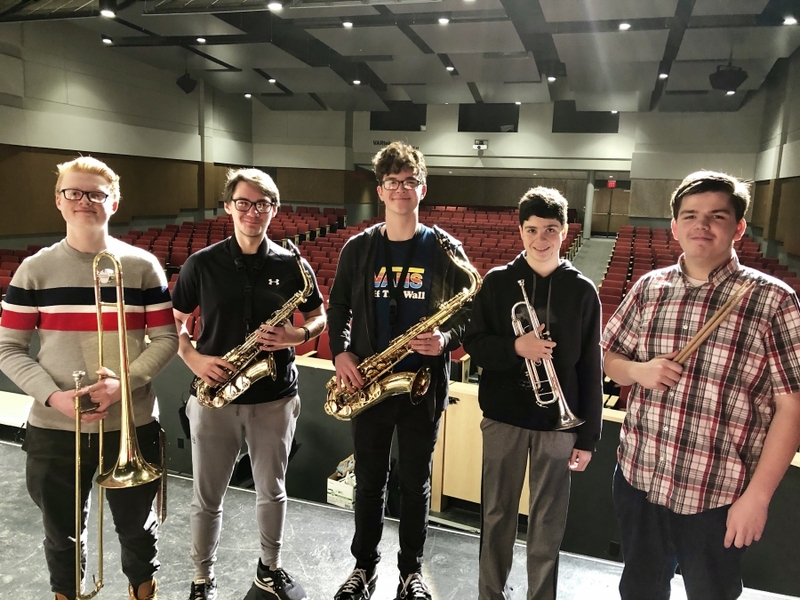 Students will perform a special concert at Princeton High School on Sunday, February 24th which will feature both HS jazz ensembles and the middle school honor jazz band, all led by special guest professional jazz musicians. Thanks again to all students who auditioned. Tremendous things are happening in Oak Hills Bands, and we are so very proud of our talented students’ many accomplishments! Congrats again.